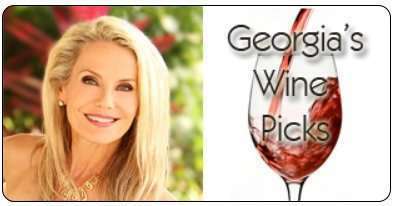 My wine pick today hails from the Maipo Valley, Chile,Produced by the winery Mont Gras, they make great wines over there, also super value for the price points, I’m sure this is not my first time that one of their wines have come up for me… but here is a winner! 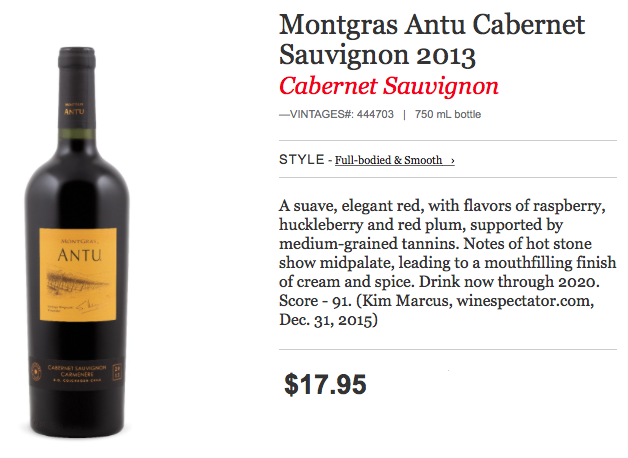 It is a Cab Sauv, sells for $17.95 and is worth every penny and then some! 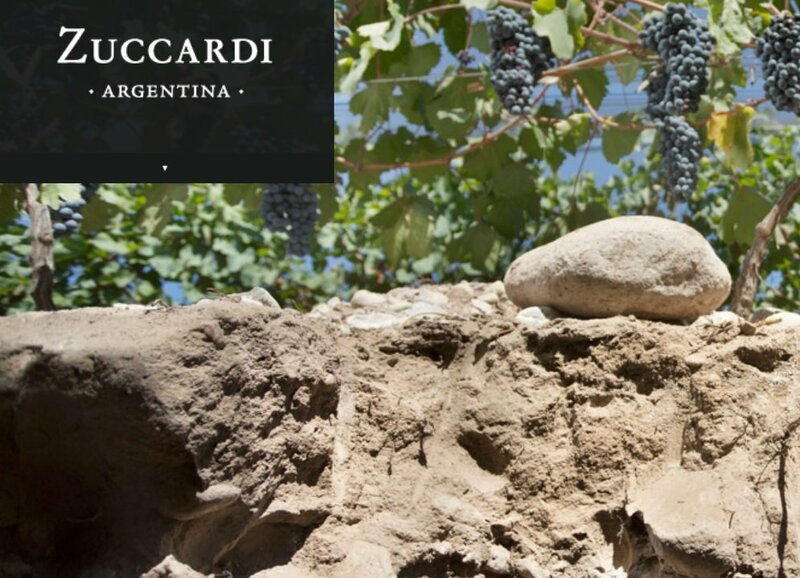 Zuccardi Q Tempranillo 2011, Georgia's Wine Pick. De Bortoli Gulf Station Yarra Valley Pinot Noir 2013, Georgia's Wine Pick. 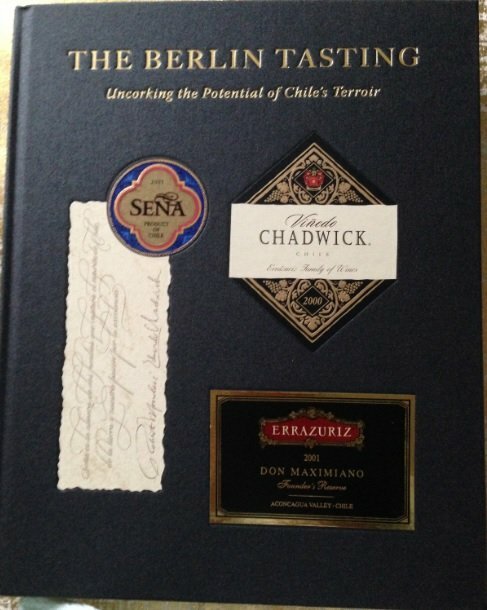 Tweet to Win...The Berlin Tasting:Uncorking the Potential of Chile´s Terroir. 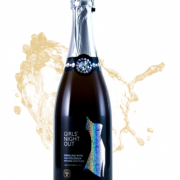 Girls' Night Out Sparkling for the Oscars! 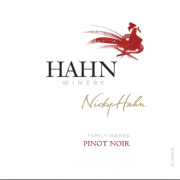 Hahn Winery Pinot Noir 2013, Georgia's Wine Pick.